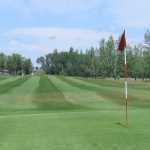 Located a short 10 minute drive east of Regina on Highway 46, Green Acres caters to all skill levels with easy walking but strategically demanding holes of golf. 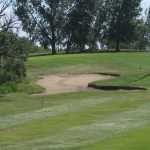 The 9 hole layout was designed and built in 1963 by the Kolb family, who still operate the course. 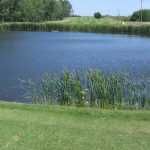 Find out more about our beautiful 9 hole golf course. 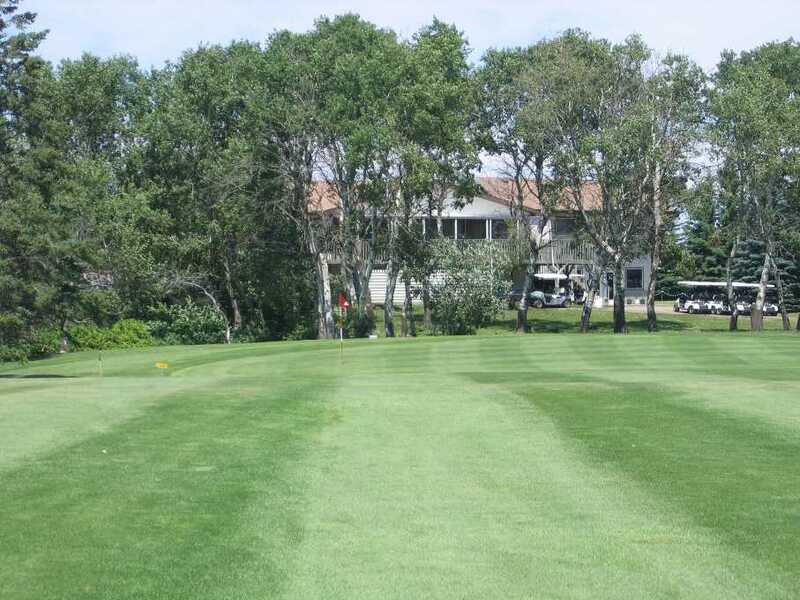 Check out the best golfing value in the Regina area. Interested in hosting a tournament with us?